‘Bomb disposal experts’ pull ashore a mine that was reported as drifting near to the coast in South East England, February 12th, 1940. Alastair “Sandy” Gunn about to depart in Spitfire reconnaissance aircraft AA793 for his 29th mission on the 12th February 1942. 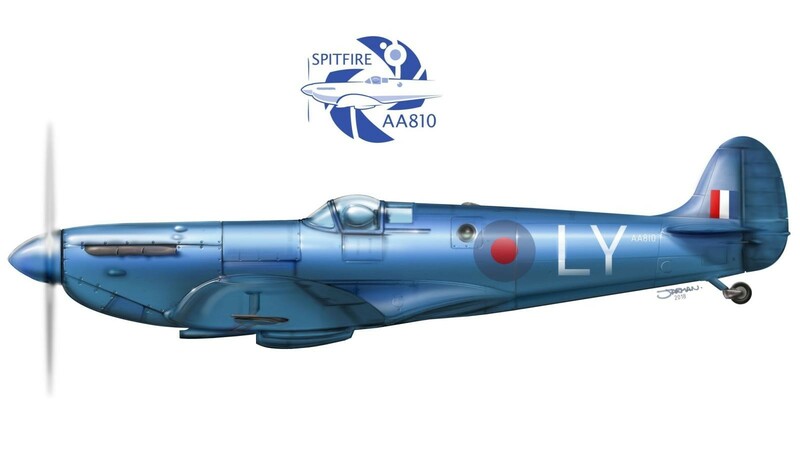 At 0807 hours on the morning of 5 March 1942, Gunn took off from RAF Wick in Supermarine Spitfire ‘AA810’ on a photo reconnaissance mission of the German naval berths on the Norwegian coastline near Trondheim, Norway. Gunn was specifically looking for the Tirpitz which the British had been searching for on an almost obsessional basis. 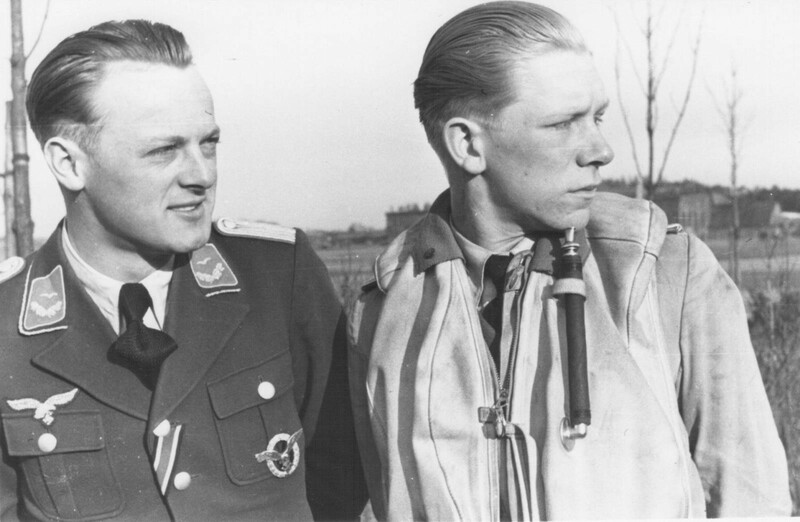 He was shot down by two Messerschmitt Bf 109s from Jagdgruppe Losigkeit, flown by Leutnants Heinz Knoke and Dieter Gerhard (below). Sandy bailed out before his Spitfire crashed in Surnadal, Norway and because of its shallow angle of impact – and the ground being covered in deep soft fresh snow – the aircraft survived relatively intact. 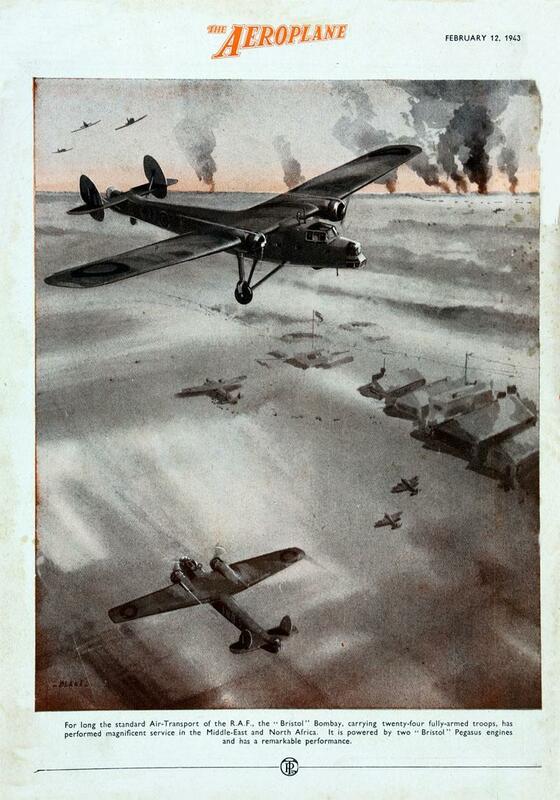 Under the snow was a swampy bog, which the aircraft settled into as the snow melted. 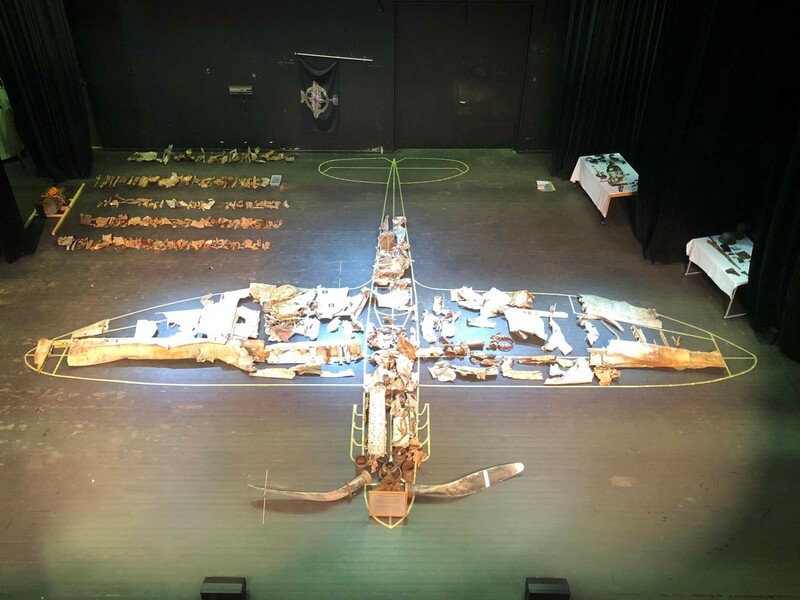 The photo below shows some of the components after the aircraft had been taken apart; although the Spitfire was in great shape, taking it out of the swamp in large pieces was impossible. Gunn, who had facial and body burns, was found by local civilians and they discussed the possibility of him escaping over the mountains to neutral Sweden. However, Sandy didn’t know how to ski and it would have been a 100 mile plus trek across very difficult landscape. He therefore made the fateful decision to surrender to the Germans, walking down the mountainside to a local village where German troops arrested him. He was then flown to Oslo and then to Frankfurt, where he was interrogated by German military intelligence for four weeks. The Germans wouldn’t believe the reconnaissance Spitfire’s range and thought the RAF had a secret Norwegian base. Gunn was sent to Stalag Luft III in the German province of Lower Silesia near the town of Sagan (now Żagań, Poland), where he became a regular member of the ‘Harry’ tunneling team. 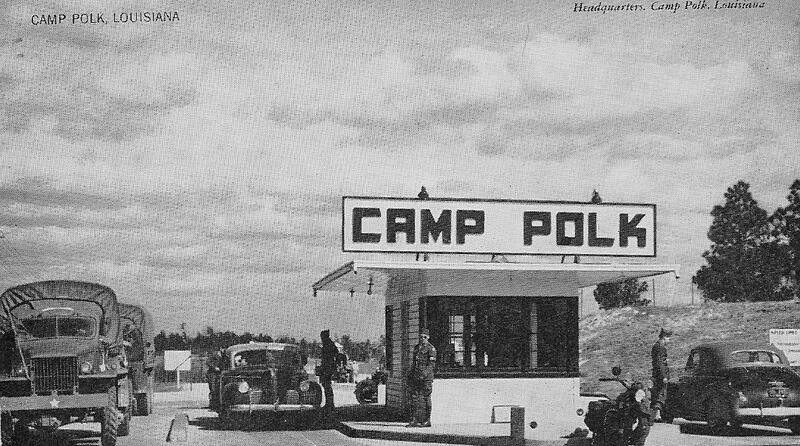 Gunn was one of 76 men who escaped the prison camp on the night of 24–25 March 1944 in the famous “Great Escape’. He was arrested within an hour on the road to Görlitz (to the south of the camp) and arrived at the collection point for recaptured officers at Görlitz prison. The prisoners were ‘interrogated’ harshly and Gunn was told that he would lose his head. On April 6th, 1942, Sandy Gunn became one of ‘the 50’ escapees from the tunnel murdered by the Gestapo. He was cremated at Breslau, his remains buried at Sagan, although his ashes are now interred in the Old Garrison Cemetery, Poznan. Memorial to “The Fifty” on the road near Żagań. (Gunn is listed on the left tablet). 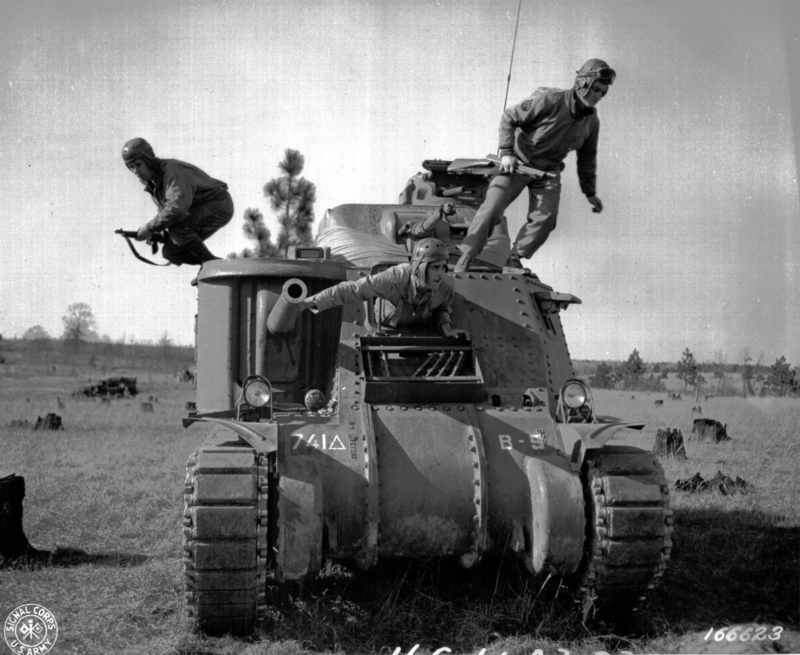 Corporal Larry Corletti, Private Murril Chapman, and Private Louis Robles practicing their ’abandon ship’ technique in an M3 medium tank at Camp Polk, Louisiana, United States, 12th February, 1943. Iconic photo of an F6F-3 Hellcat (Fighting Squadron 2) being shot from the hangar deck catapult of the Fleet Carrier USS Hornet (CV-12) during training in Chesapeake Bay, February 12th, 1944. 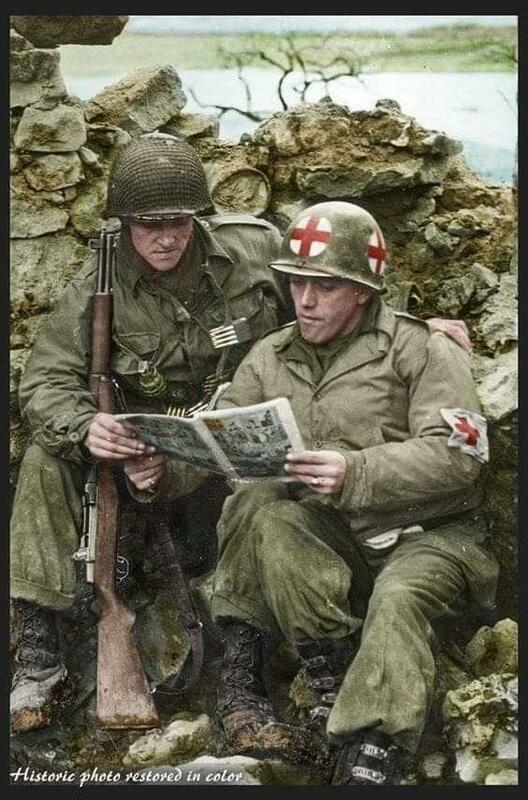 Great colourised photo of an American medic and GI of the US 80th Infantry division share a comic together, dated 12th February 1945. More ‘Diorama Bait’. 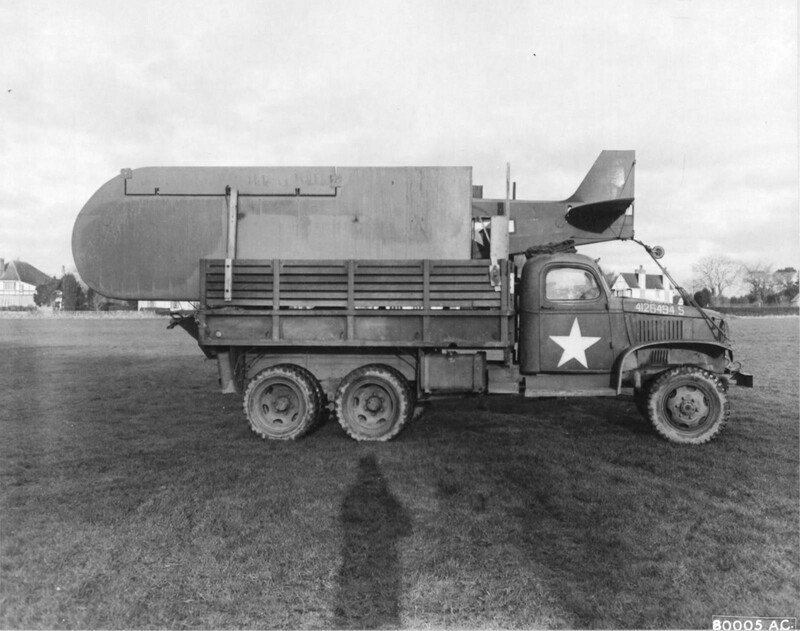 Piper L-4 Grasshopper observation aircraft on a 2.5 ton CCKW truck in preparation for the D-Day landings. 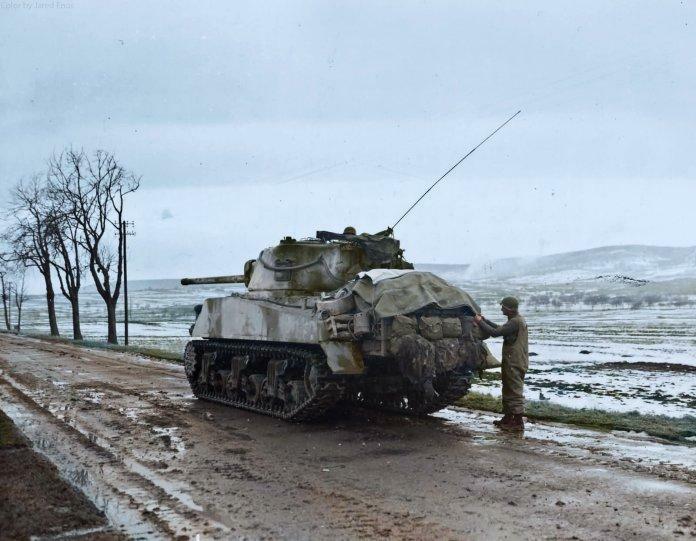 Devon, England, February 12th, 1944. Nice silhouette of the battleship USS Indiana (BB-58) underway en route to attack Tokyo, with Task Force 58.1, on 12th February 1945; ships of Task Group 58.3 in background. First flight of the Sikorsky S-52 on February 12th, 1947. After this she went on a tour of Army, Navy, and civilian facilities and a legend was born. British A22 Churchill MK IV tank convoy moving through Kleve, Germany on February 12th, 1945. 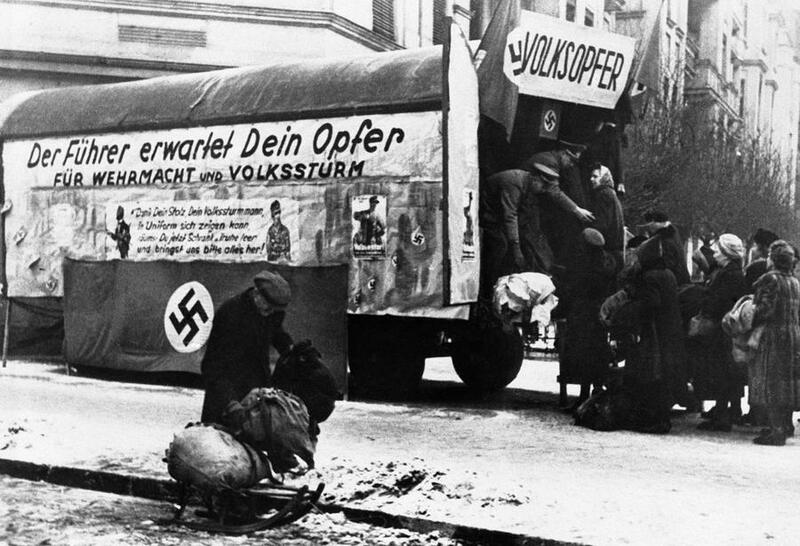 With huge numbers of the Volkssturm (Germany’s National Militia) being sent to the front line, German leaders were experiencing an exponential strain on their reserves of army equipment, weapons, and clothing. 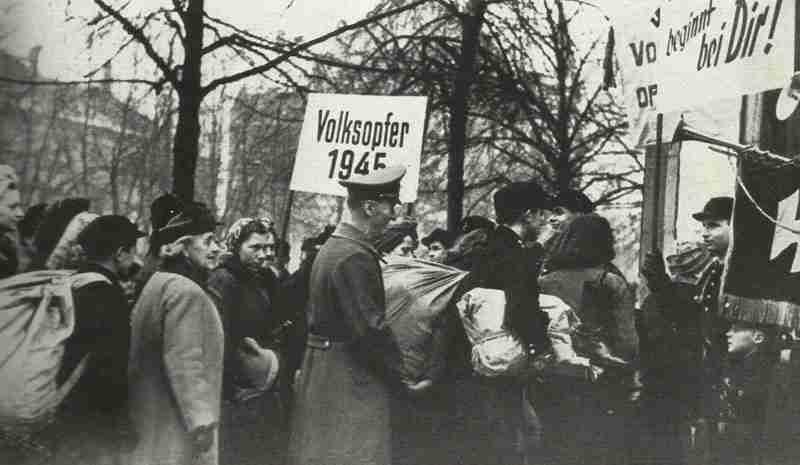 In a desperate attempt to overcome this, street to street collection depots called the Volksopfer (Sacrifice of the People) toured the country collecting used uniforms, boots and equipment from German civilians. The Volksopfer bears the words “The Fuhrer expects your sacrifice for Army and Home Guard. 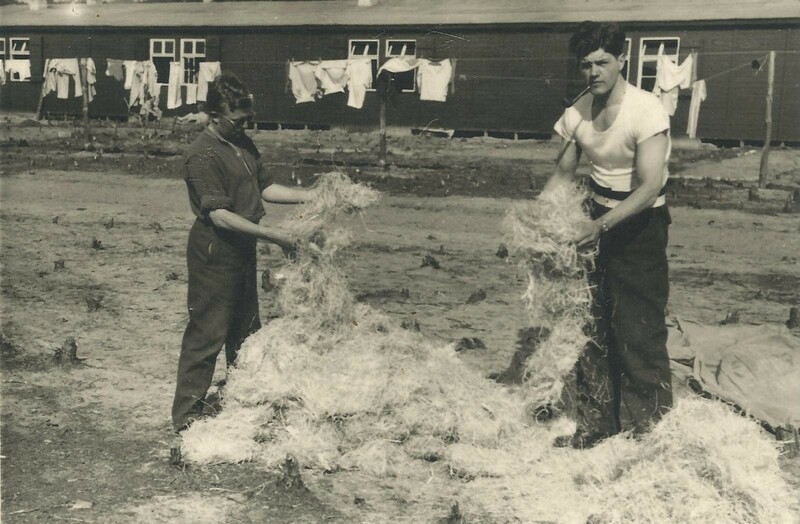 So that you’re proud your Home Guard man can show himself in uniform – empty your wardrobe and bring its contents to us”. Alpha company, 1st Battalion ride into Hue City, Vietnam on 12th February 1968. 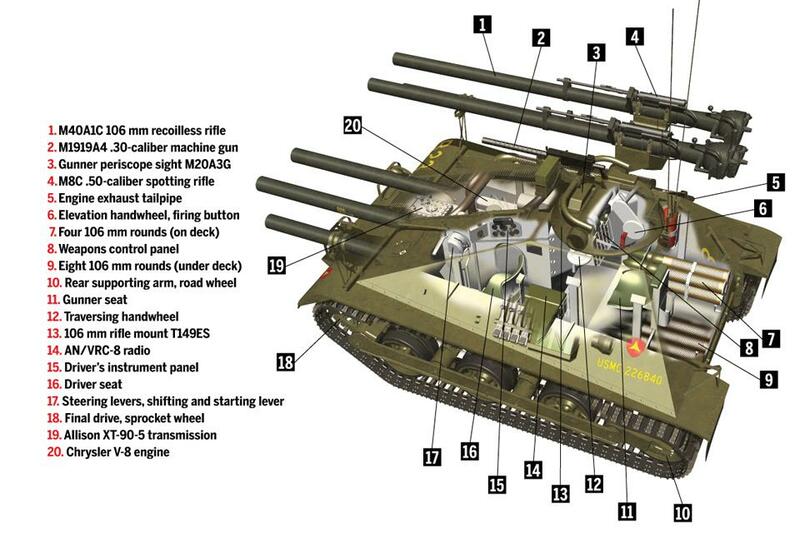 106 mm recoilless rifle-armed M-50 Ontos. What can I say, David? … Well, I’ll say it in German … my favourite German word: ausgezeichnet! 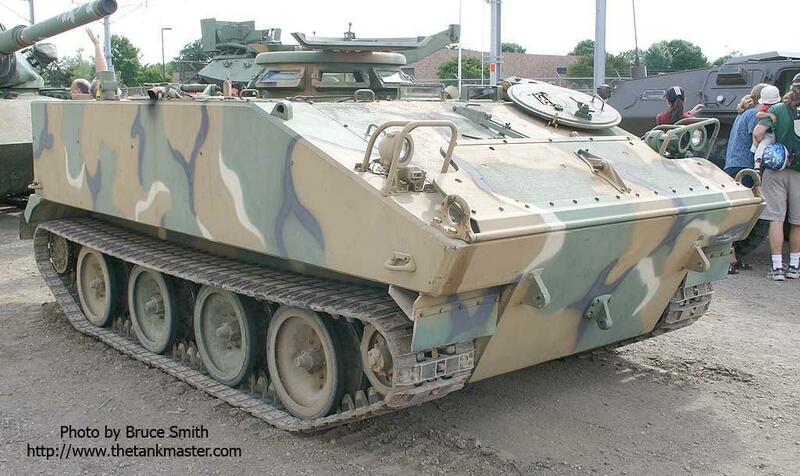 By the way … I’d love to have one of those Ontos vehicles. 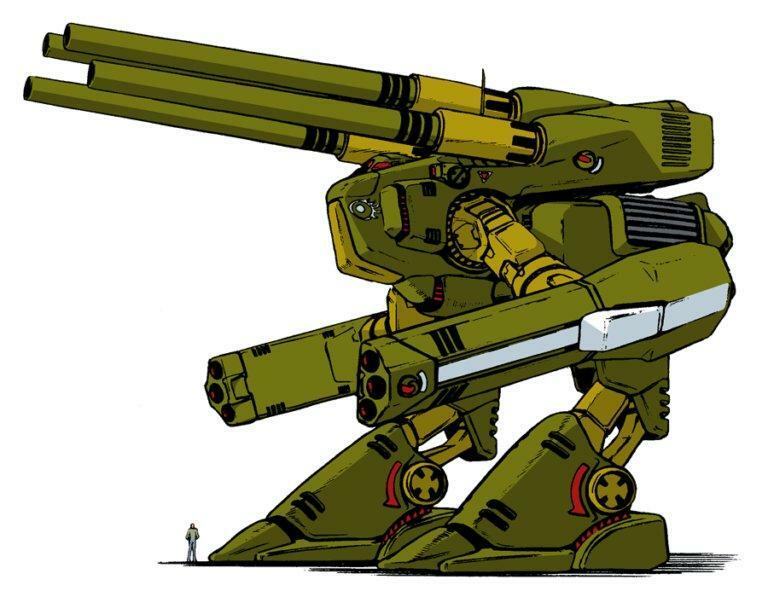 (With or without the armament) I want to drive one around through the woods and such! It’d be great fun!! Back when I was still in the Army, I got the opportunity to “play” throughout the main tank-training areas in a number of different tracked vehicles. M1 tanks, M3 Bradleys, M60 tanks, M113 personnel carriers, jeeps, 3/4 ton trucks, Humvees, a deuce & a half truck, & the HIMAG test-bed vehicle. They were all great fun (as long as I didn’t “throw” or screw-up the track or break something – which VERY seldom happened) but the most fun was in a little M114 personnel/scout vehicle. It was great & I still remember thinking “I’m getting PAID to do this!!!! !” I’d LOVE to have an M114 of my own. It’d easily fit in my garage and with its’ small-block Cadillac engine & truck transmission & its’ rubber tracks, it’d be pretty easy to maintain … plus you can sleep 2 in it very easily and 3 isn’t much trouble either, so it’d be a GREAT vehicle to take out camping! Local TV channel ‘WCSH’ in Cornish, Maine is reporting about a local man that is looking to sell a running M114 chassis. The seller has the vehicle listed on Craigslist for $10,000 but also notes he will “accept vintage Star Wars toys in partial trade”. could be your lucky day, Jeff – got any old Darth Vader figures? Thanks for the compliments, Jeff. I adore this series. A great selection once again, David! Thanks, Michel. Hope you are well and givin’ em hell. Thanks, Gary. That Vietnam Ontos is loaded for bear, that’s for sure. Got to feel good about yourself driving one of those. That hanger deck catapult must have been a ride! Ummm… that photo of the F6F being catapulted from Hornet is not February 12, 1944, as she was not in Chesapeake Bay at the time, being on her way through the Panama Canal for Hawaii. It’s also not VF-2, which didn’t go aboard Hornet till March, in Hawaii (where they had been since the previous September), after Air Group 15 was “thrown in the briar patch” by Hornet’s CO. 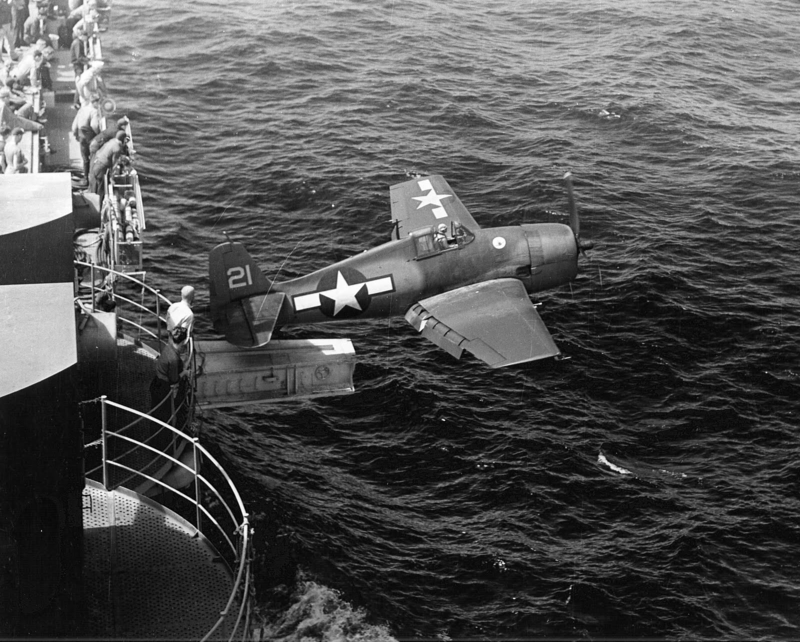 The shot is more likely in December 1943, when Hornet’s Captain Miles Browning (“the captain from hell”) decreed that every pilot in VF-15 would qualify by being launched on that catapult. It was then removed from the ship in January just before they departed for the Pacific. If that photo’s dated February 12, 1944, then the Caption Gremlins have struck again!